For everyone who has Fear Of Filler (not many of you left), here is an awesome fact. 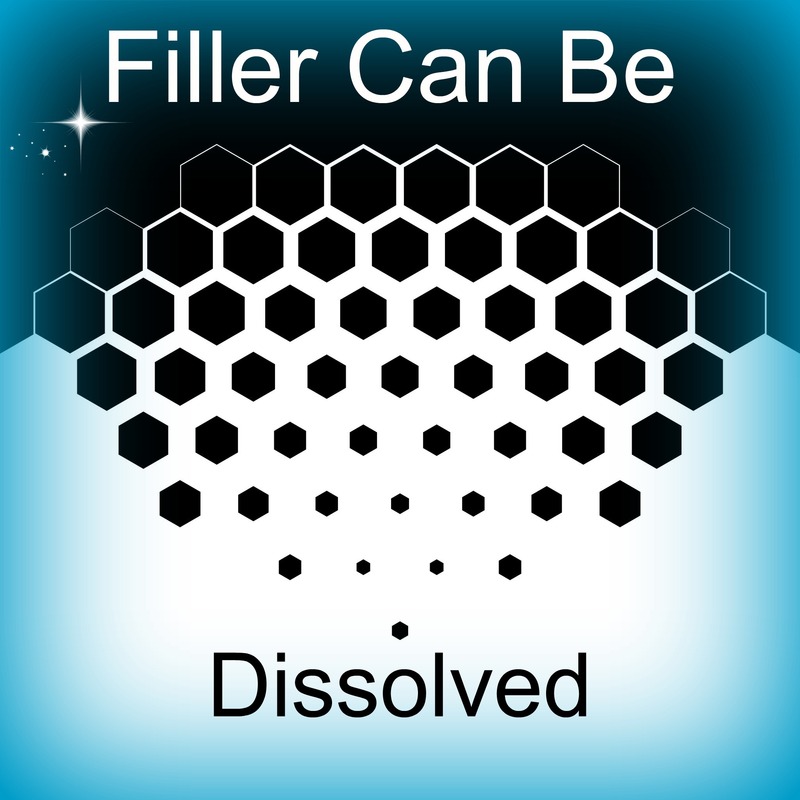 Filler can be completely dissolved. You put the dissolving agent into it and within a day, the filler is gone. This includes fillers like Juvederm and Restylane because they are made of a sugar molecule, hyaluronic acid, which is naturally occurring in your skin already. Why is this important? Because some people are scared to have it “because I might look weird”. Well, weird doesn’t happen at Charmed Medispa, but if you want an insurance policy that you can undo your decision for filler, there is peace of mind knowing that you can take it away magically. We can check off this reason for not doing filler. We can continue to check all the boxes of what you will love about filler including lifting the face, significantly improving lines and folds, filling in the hollowness under the eyes, lifting the brows, treating acne and traumatic scars. To know filler is to love filler. Dermal fillers appointments can be the best day you ever had. Women often describe it as the best thing they ever did for themselves. We all know women can be super givers and lose attention towards their own needs. Boosting you esteem and feeling great is priceless! We are trying to get everyone off the Fear of Filler train as soon as possible so they can jump onto the Best Day Ever at Charmed Medispa train. There’s so many people on THIS train, you might find it hard to find a seat. Choo Choo!!! 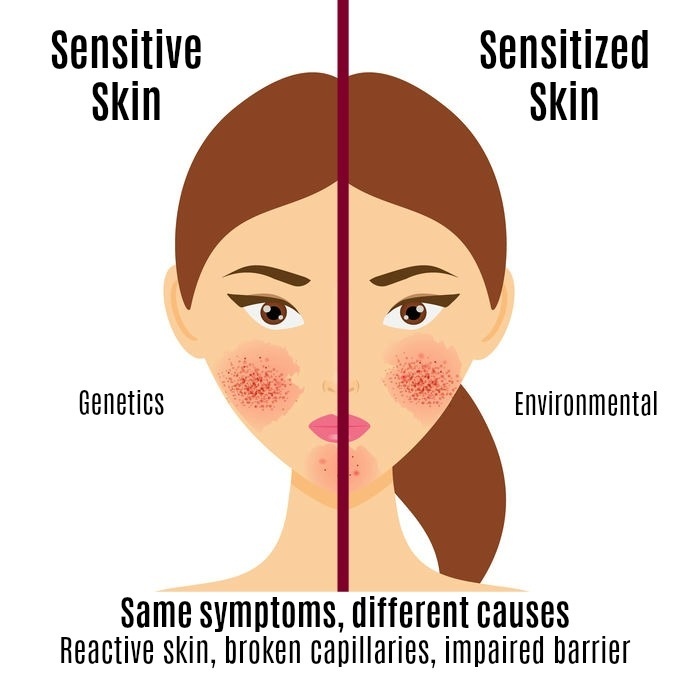 We are honored to treat all conditions and offer services for sun damage, acne, sagging skin, loose skin, wrinkles, redness and rosecea, excess hair, sun spots, unhealthy skin, dull and lackluster skin and much more. We are conveniently located in Newark, Delaware, and are here to maximize your budget and results!